We are loving this creation! 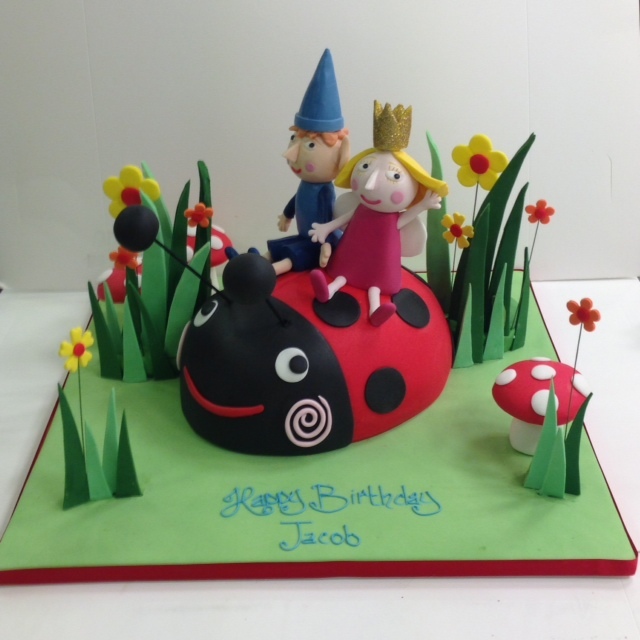 We were asked to do a Ben and Holly themed birthday cake so we decided to include Gaston the ladybird with sugar models of Ben and Holly on top. We can do any theme of children’s birthday cake so get in touch with your ideas.